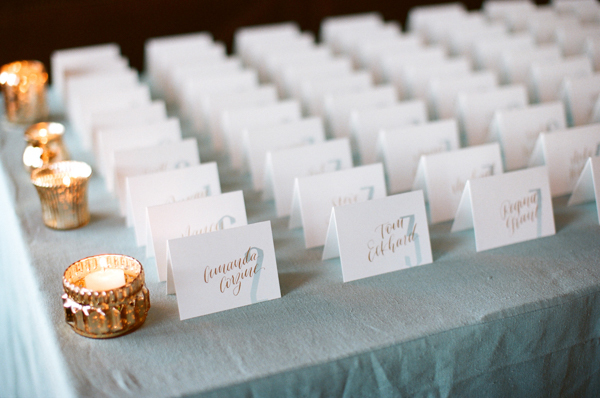 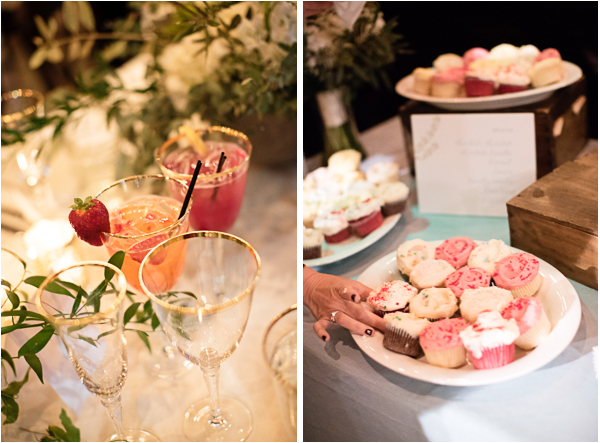 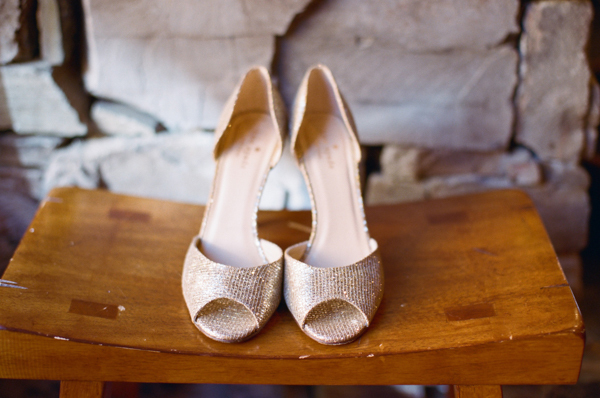 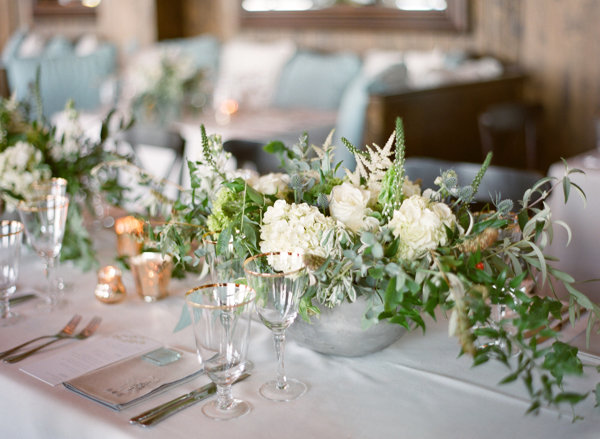 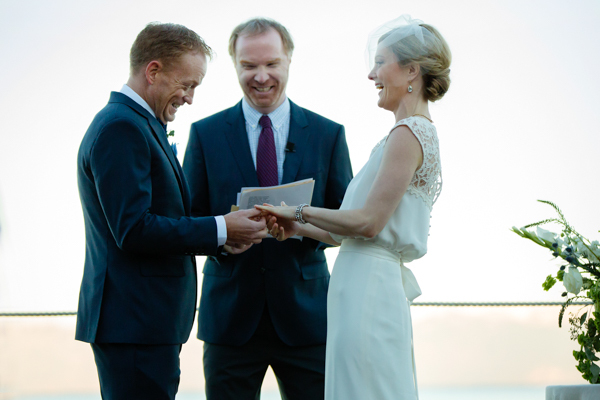 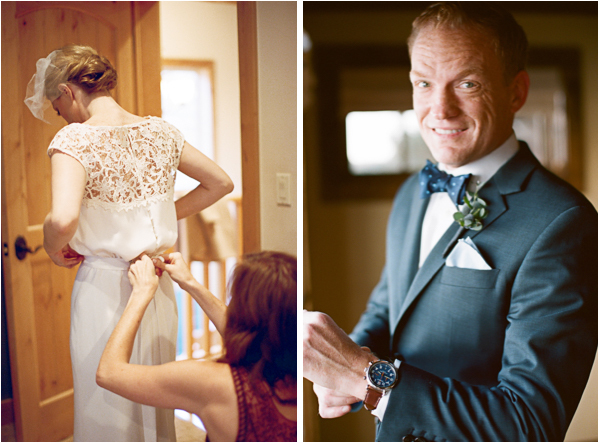 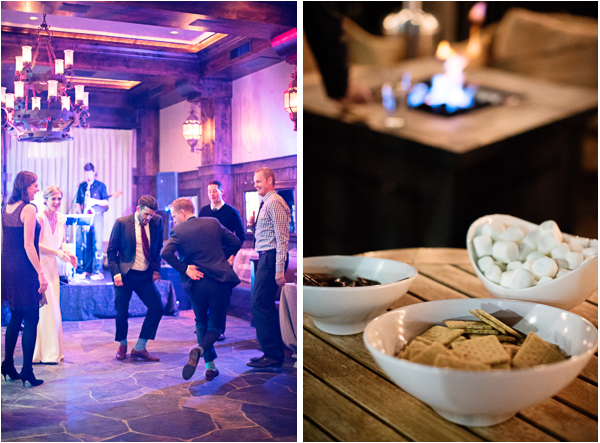 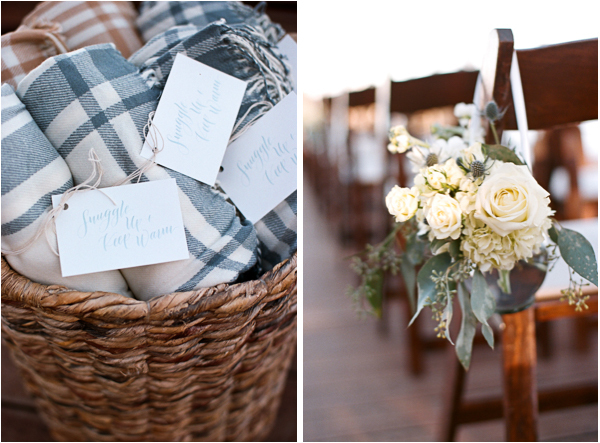 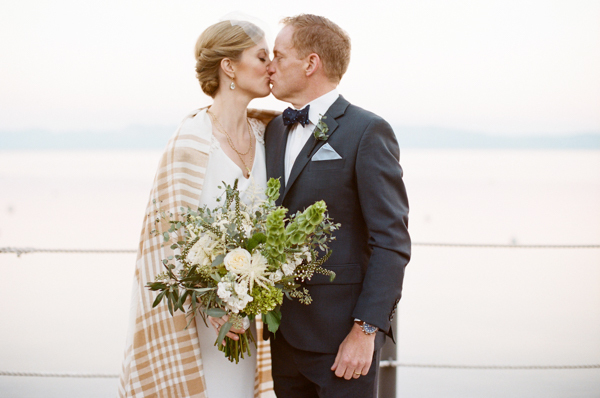 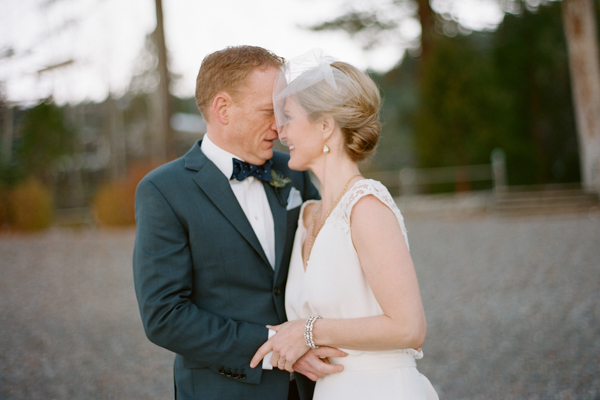 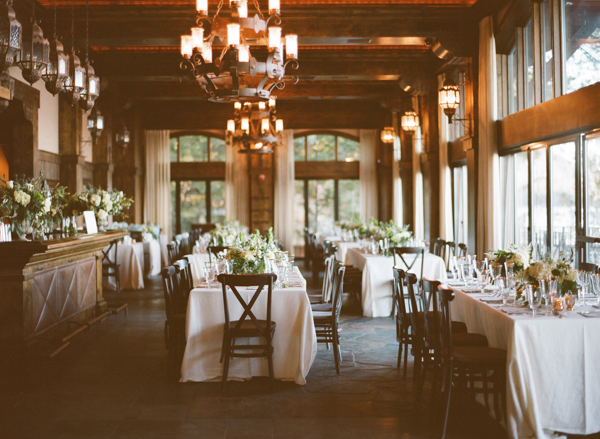 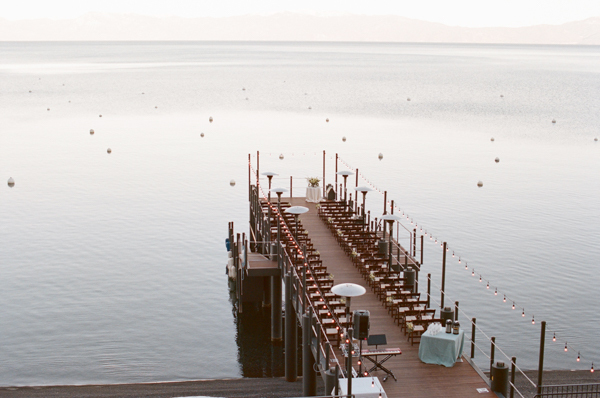 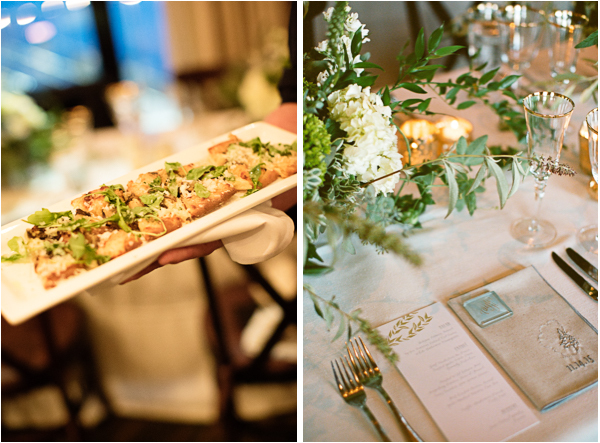 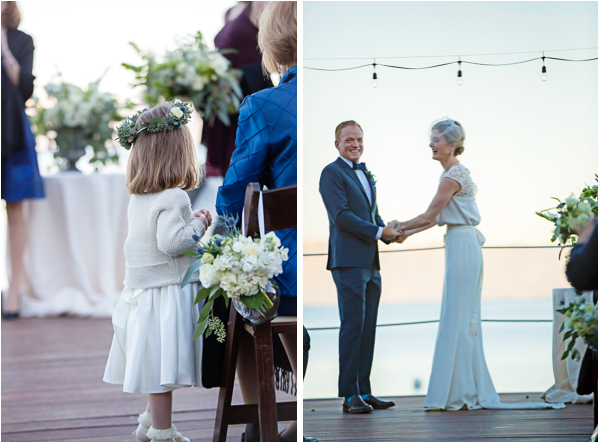 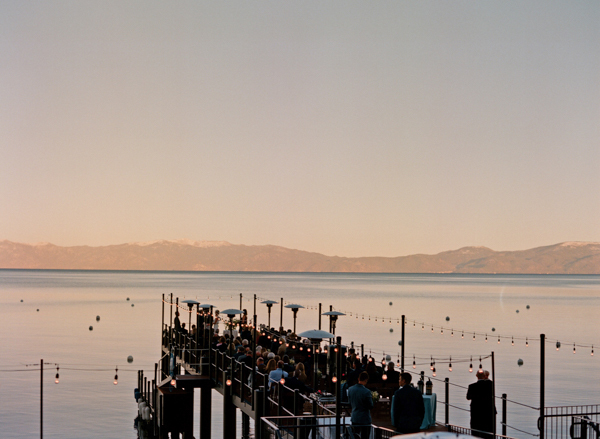 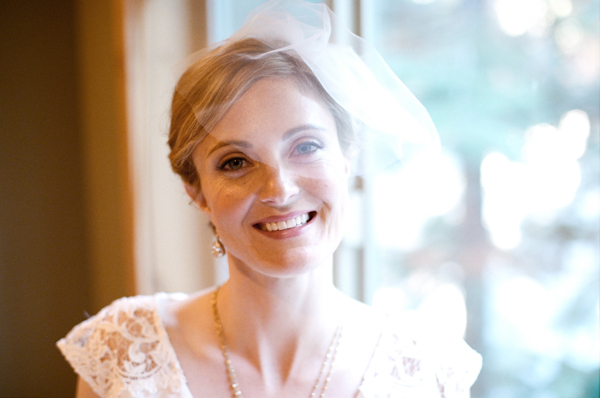 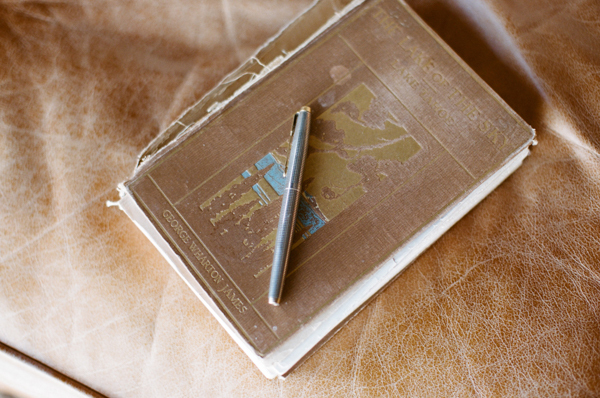 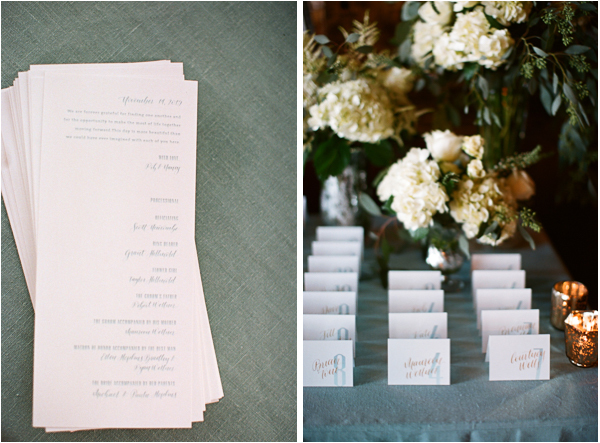 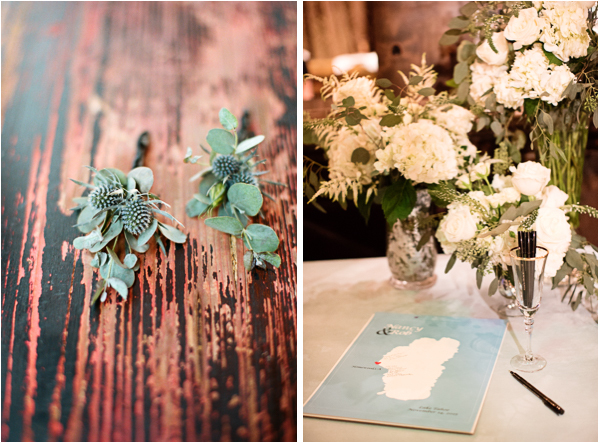 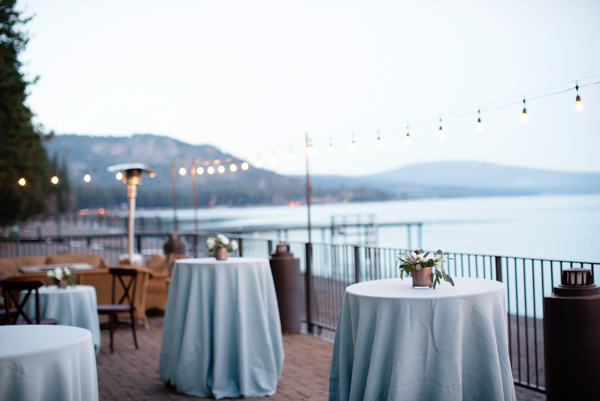 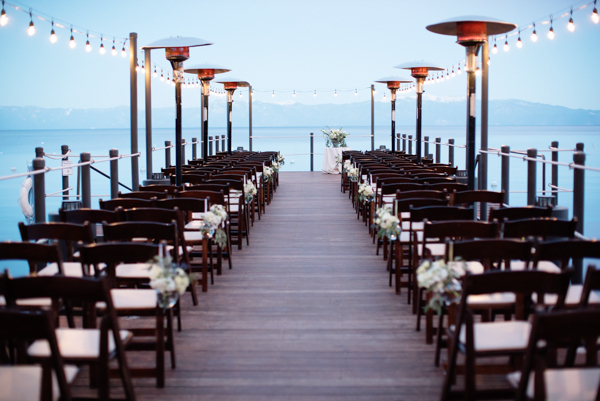 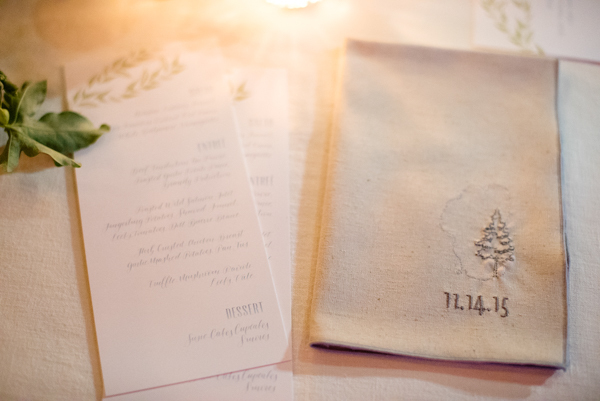 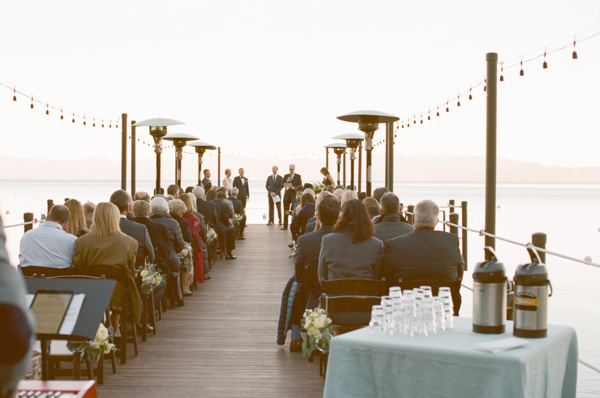 The amazing team at Elise Events curated this beautiful West Shore Cafe & Inn wedding. 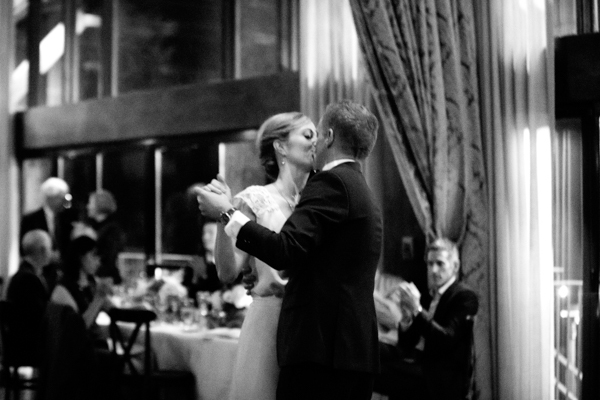 The day was nothing short of a fairytale with jazz music from Brian Hess Music and a the ceremony performed by a close friend. 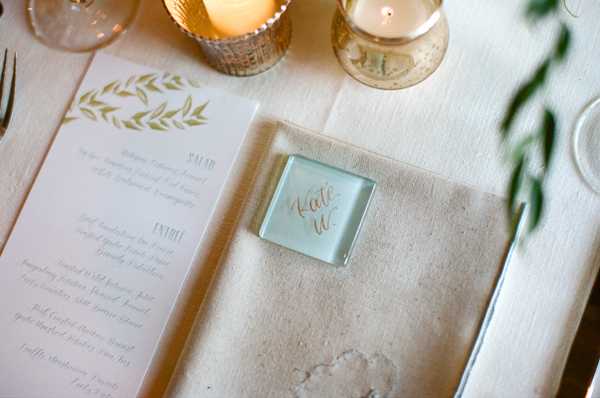 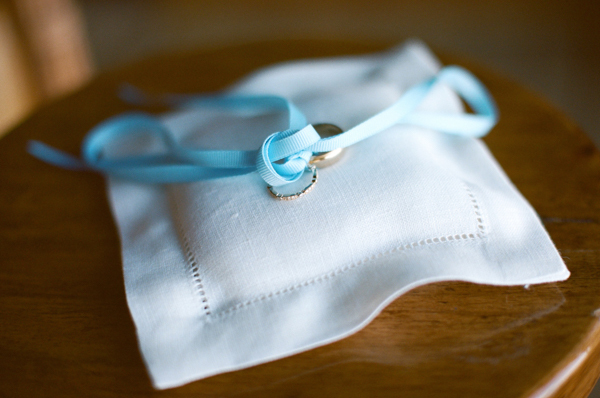 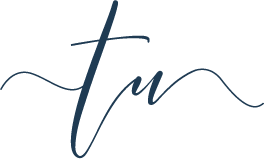 "Danielle helped to make each detail of our reception a reflection of us as a couple, down to the personalized, hand-stitched napkins and place cards that guests were able to take home with them" the bride said. 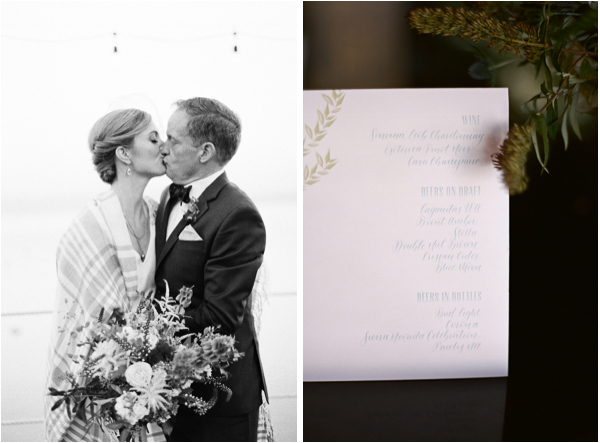 This is thanks in-part to the help of wedding vendors like Melina Wallisch Photography, Art in Bloom, and Greco Rose Beauty.